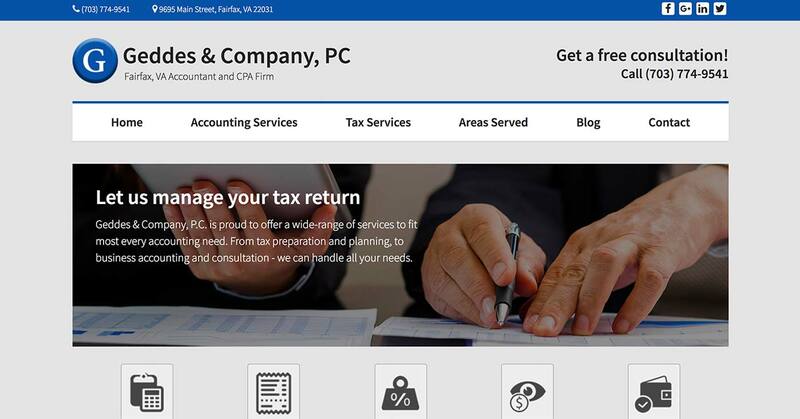 Geddes & Company, PC is a Fairfax, Virginia accounting firm that provides a broad range of accounting services to clients in the D.C., Maryland, and Virginia area. 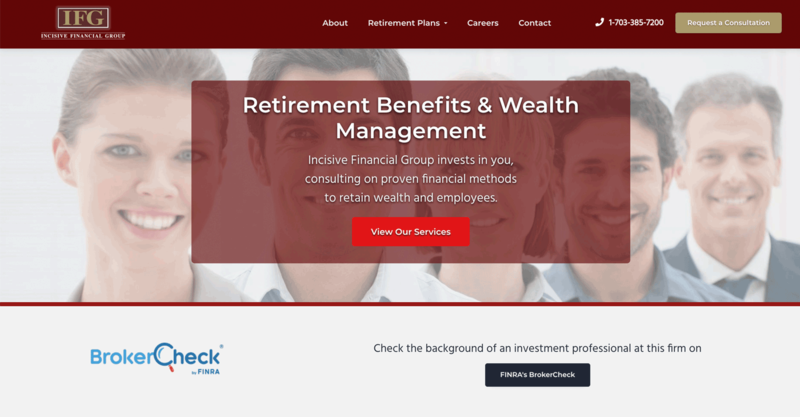 They offer both personalized, and business accounting services such as: personal/business tax assistance, IRS assistance, CPA audits, and strategic planning. 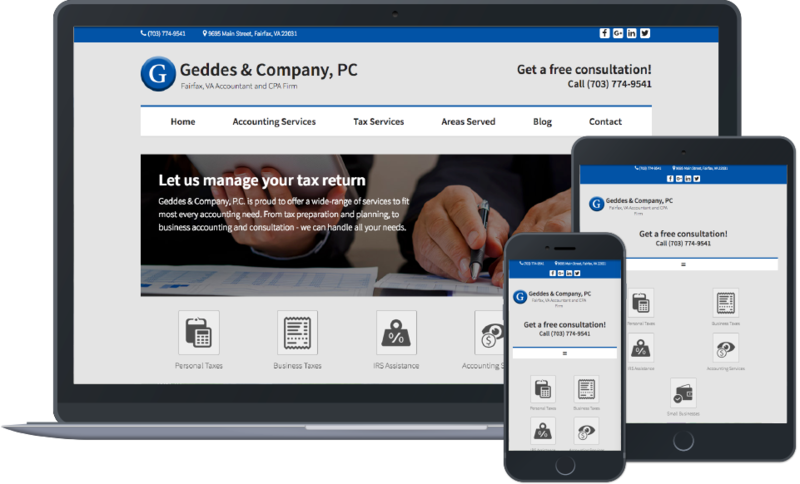 The accountants at Geddes & Company, PC are dedicated to taking care of their clients with unrivaled quality and service. To increase the volume of qualified leads in the Northern Virginia area related to accounting and tax services. We curated copy specific to the services offered by Geddes & Company, and performed local SEO targeting users in the Fairfax, VA area. 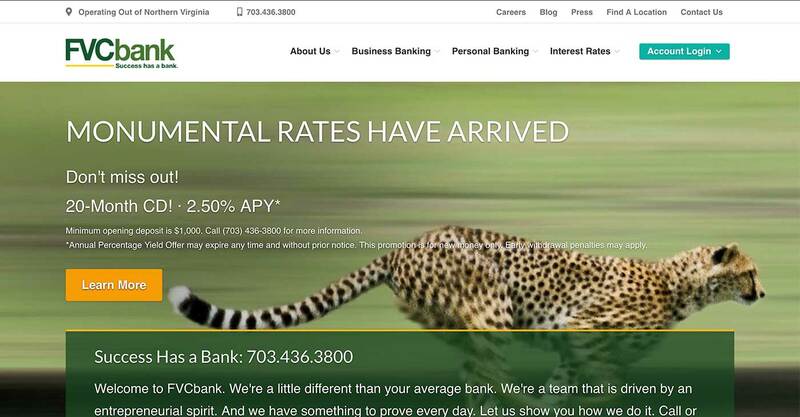 Informative copy and engaging CTA's quickly led to an influx of service inquiries.